When a banker from Baden founded the Süddeutsche Elektromotorenwerke (SEW) in 1931, no one dreamed that one day, it would be one of the world's most innovative drive technology companies. We would like to invite you to join us on a journey through our history. On June 13, 1931, banker Christian Pähr founded Süddeutsche Elektromotorenwerke, SEW, in Bruchsal, North Baden. 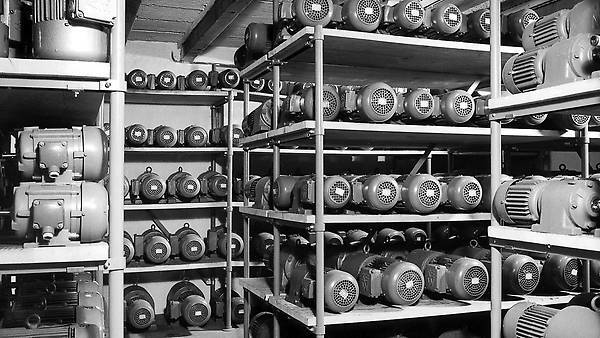 The start-up's product line consisted of a variety of electric motors and gearmotors, the Millicut electric band saws, the Simplitt planers, the Circuit electric circular saws, and the Poliglitt grinding motors. Unfortunately, Mr. Pähr was not able to witness his company's major successes. Only four years after founding SEW, he died at the age of 70. His widow, Kunigunde Pähr, ran the company after his death, supported by their daughter, Edeltraut. Although the bombs rain down on Bruchsal on March 1, 1945, most of the SEW building remains miraculously intact. The end of the war ushers in the era of the still-young company's most formative personality: Ernst Blickle. In August 1945, the farmer's son who was born in the Swabian Alps takes over the company's reins from his mother-in-law, Mrs. Pähr. Until the takeover, the former officer had little to do with his mother-in-law's company. But Ernst Blickle rapidly acquires engineering expertise and begins directing the rise of SEW with visionary, entrepreneurial spirit. 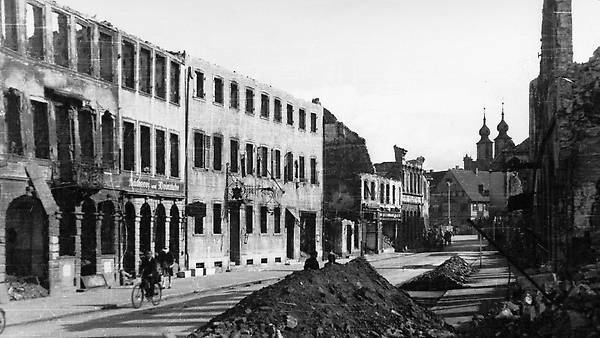 In spring 1948, most of Germany was still in ruins. But Ernst Blickle, who took over the management of SEW only three years before, is not only thinking about reconstruction. The young businessman wants to expand. The factory halls in Bruchsal no longer have enough capacity to meet the growing demand for gearmotors. As a result, he laid the cornerstone for a 10 000 square meter manufacturing facility in Graben, ten kilometers away. 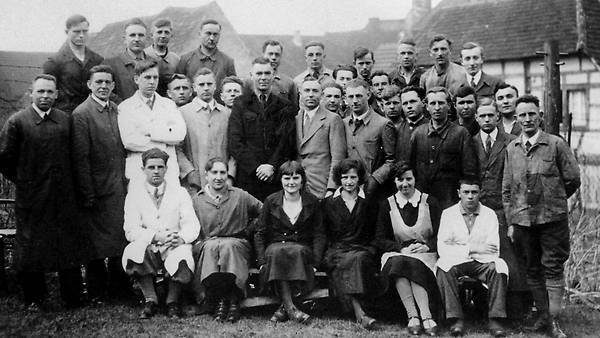 In the wake of a plant expansion at a later time, Ernst Blickle also had social rooms constructed for his employees and training workshops. In 1960, around 600 employees worked in the SEW offices and production halls in Graben and Bruchsal. In one decade, from 1950 to 1960, SEW's revenues jumped from 1.4 million DM to around 20 million DM. 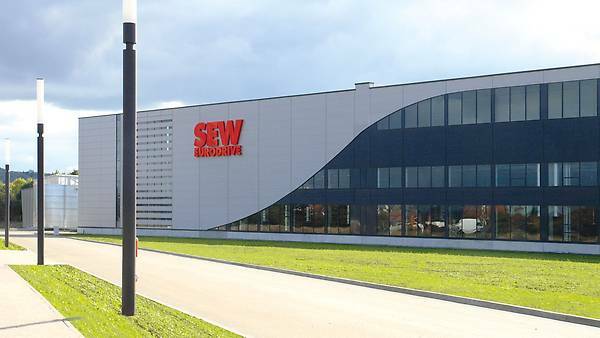 Alongside the sales system in Germany, which was divided into North, South, and Central regions, SEW's first foreign subsidiary also made a contribution to this meteoric rise. 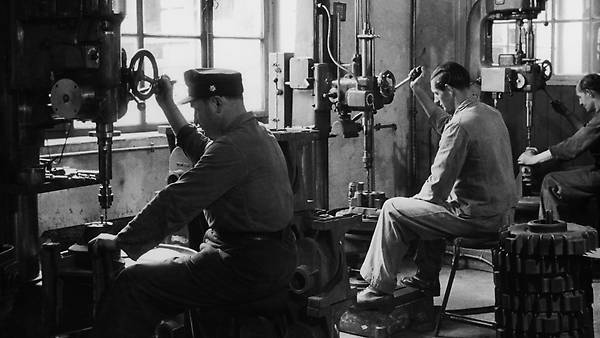 In 1960, SEW USOCOME, the first foreign subsidiary, opened in Haguenau, Alsace. In the 1960s, a new entrepreneurial attitude made inroads in continental Europe: marketing. This management theory's doctrine: The entire company must be consistently aligned with the needs of the market. An approach that Ernst Blickle was already practicing at SEW. The market needed drives that satisfied the special requirements of a variety of industrial sectors and production processes. Before this time, these types of customer-specific gear unit-motor combinations could only be realized at an extremely high cost. The solution was modularity: a modular system of gear units and motors that could be combined flexibly and affordably. The modular system can be implemented perfectly in industrial series production with low unit costs. This means that production should be organized centrally in a small number of plants with high output quantities. The modular concept was a brilliant idea. Now the company had to persuade the world of its merits. New York, Rio, Tokyo? No. In 1968, the assembly plant in Jönköping, Sweden opened its doors. Rainer and Jürgen Blickle can still remember the camping vacation and the moment in which their father, Ernst Blickle, said that he would set up a new SEW location "Here, exactly on this spot." That same year, the company's "seven-league boots" carried its European expansion to Italy. Two small offices in Milan and Bologna ring in the SEW era in "bella Italia." On the trail of Scotland Yard. SEW did not start solving crimes in 1969, but instead, found a solution for all issues related to drive technology in the offices in a former police station in Normanton, England. The official SEW agency in Limbiate, near Milan, runs out of room. The offices and assembly hall must be expanded by 150 percent in order to keep up with increasing demand. The European subsidiaries are all experiencing plenty of success and continuous growth. 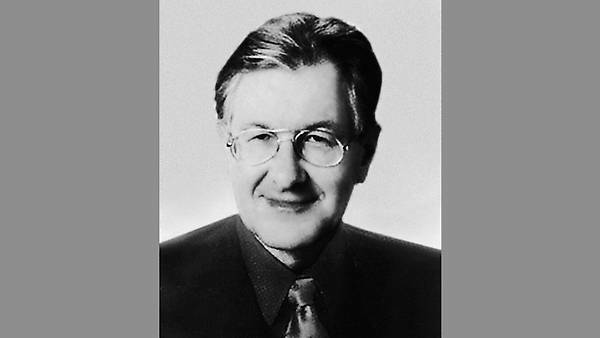 For this reason, Ernst Blickle makes a clear statement, casting off the company's reputation as a medium-sized regional company in 1971: SEW-EURODRIVE is born. The regional press reported in 1973: "The negotiations were a success." 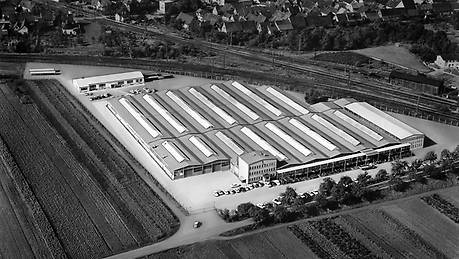 SEW-EURODRIVE takes over its major competitor in the post-war years, Obermoser AG from Bruchsal. The specialist in gearmotors, direct drives, low-noise refrigerator motors and helical-worm gear units produces in the same neighborhood as SEW. 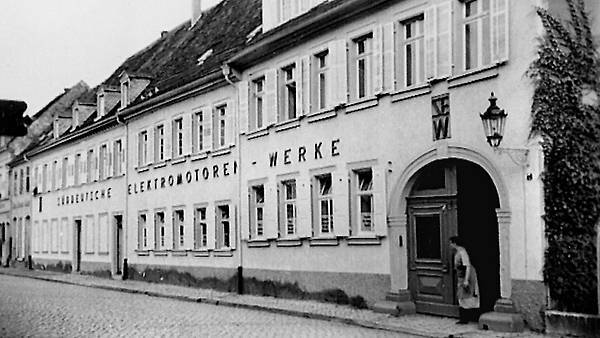 Obermoser produced electric motors in its second plant in Miesbach, a town in Upper Bavaria. But even before the oil crisis and the subsequent recession of 1973/74, the company was on unsteady footing. In the wake of the takeover, SEW streamlined Obermoser's production program and divided it up among the three SEW locations in Haguenau, Graben, and Bruchsal. The takeover of Obermoser AG strengthened SEW-EURODRIVE's position in the increasingly global competitive environment. The company continues on its course of international expansion. From the southern hemisphere, it begins developing the American continent in 1975. SEW DO BRASIL Motores-Redutores LTDA starts up in Guarulhos, in the industrial center of Sao Paolo. In 1977, Rainer Blickle moves to Brazil. Once on site, he expands the plant further and takes over its management a short time later. In 1983, six years after starting up its plant in Brazil, SEW-EURODRIVE also crosses the border into the United States. The articles of incorporation of SEW-EURODRIVE INC., the American subsidiary, are signed in Lyman, South Carolina. Ernst Blickle spent over four decades developing a medium-sized family-run operation from Bruchsal into a global player: SEW-EURODRIVE. Ernst Blickle's death in July, 1986 also marks the end of an era of German entrepreneurship. Post-war visionaries, who took the reins of the German economy into their own hands to lead the country away from the ruins. The legacy of a success story. The death of the great company patriarch leaves behind a gap that needs to be filled. In 1987, Rainer and Jürgen Blickle take office as co-presidents of the SEW-EURODRIVE Group. Prior to that, Rainer Blickle ran SEW-EURODRIVE do Brasil for ten years. 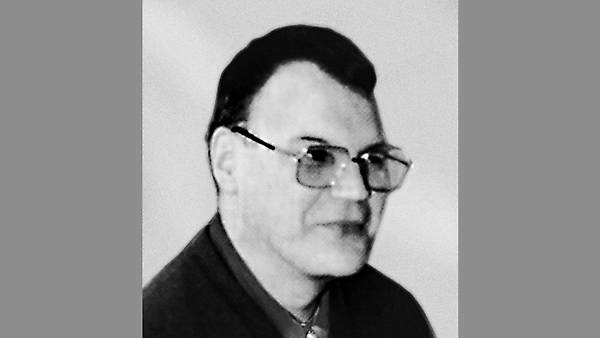 His brother Jürgen worked for the company in Canada. Like father, like son – in our case, sons. Both Rainer and Jürgen Blickle drive the company's further development forward with new ideas and foresight. For example, they acquire a majority holding in Pfeffer & Partner Getriebebau GmbH in 1990. In 1992, the company founded SEW-EUROCOME S.A., a subsidiary of SEW-USOCOME in Forbach, in eastern France. This is yet another example of the company's steady growth trend. Evolution with steel gearing: with the SPIROPLAN® gearmotor series, SEW-EURODRIVE proves its innovative drive again in 1994. The steel-steel gearing and special tooth meshing ratio of the sturdy right-angle gearmotor attract attention and generate enthusiasm following their market launch. In 1994, SEW-EURODRIVE also conquers another continent. Newly founded in the Chinese port city Tianjin, SEW-EURODRIVE Co, Ltd. is a subsidiary that serves as the hub for all the company's activity in China. And the Finnish capital, Helsinki, is also added to SEW-EURODRIVE's map of the world. The company acquired a holding in Santasalo Ltd. to reinforce its expansion in northern Europe. The market launch of the pioneering 7 gear unit series met with the same positive reception as the SPIROPLAN® right-angle gearmotor series did when it was launched the year before. And 1995 is also the year in which the group is restructured. The holding and management companies in Rotterdam and an affiliated public limited company in Bruchsal are the result. The company's growth continues and peaks in 1999, when the new electronic components production plant is built and started up in Bruchsal. One year later, this plant is already positioned at the center of the winners' podium in the competition for the title of "Best Factory of the Year 2000." The new millennium begins as successfully for SEW-EURODRIVE as the old one ended. In 2003, the company's revenues topped the one-billion-euro mark for the first time. 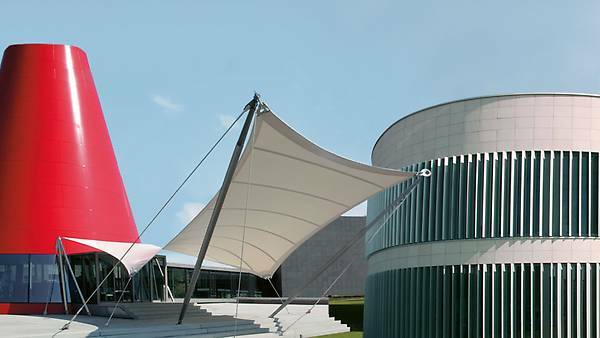 That same year, the Ernst Blickle Innovation Center – EBIC for short – opened its doors in Bruchsal. 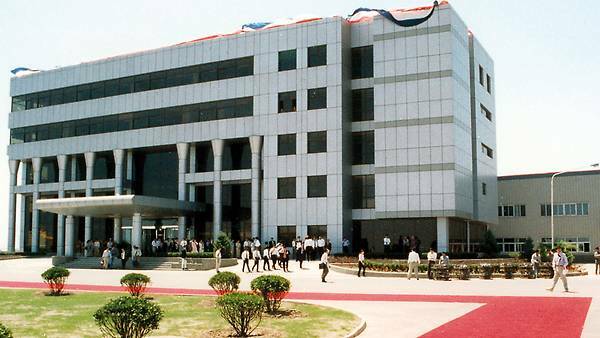 From this time onward, the glass building with the futuristic touch and testing and experimental laboratories located right next door serves as the global control center for all of SEW-EURODRIVE's research and development work. A homage to Ernst Blickle's pioneering company leadership, the new building is large enough to house 400 workstations. 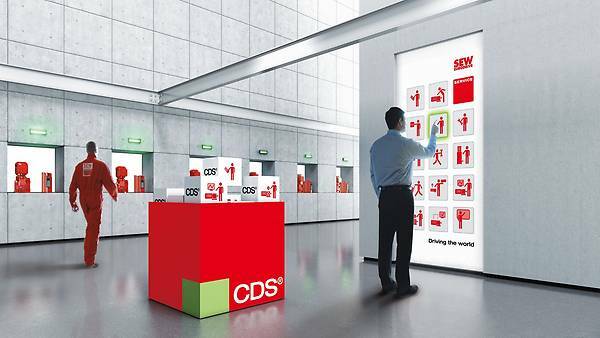 The next construction phase ends in 2004, with the opening of the Service Competence Center Mitte in Graben Neudorf After opening the competence center, SEW-EURODRIVE also launches its Complete Drive Service – CDS® for short. This excellent modular service system allows the company's service to be tailored to the specific needs of the customers. A royal party is a must for a diamond jubilee. On May 20, 2006, everyone toasted to SEW's 75th anniversary in the courtyard of Bruchsal Palace. 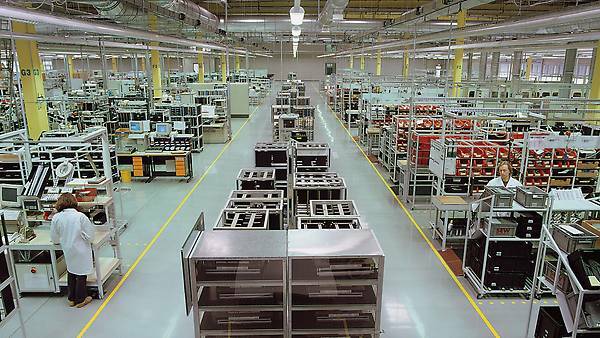 The company's balance sheet on this day: eleven production plants and 58 assembly plants, as well as sales offices and representatives in 44 countries. 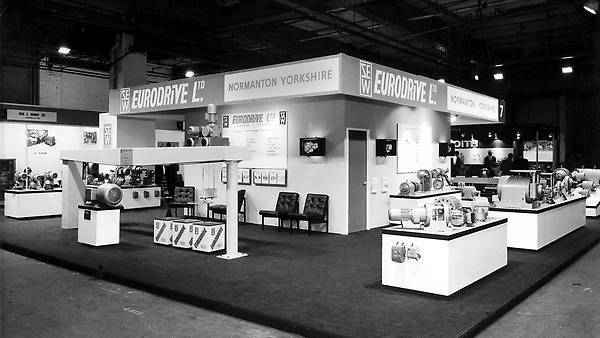 While some people are still indulging in nostalgia, SEW-EURODRIVE already has both feet in the future – in the DriveAcademy®, SEW-EURODRIVE's central educational institution for customers, company employees, and the next generation of qualified specialists. The DriveAcademy® training rooms remain well-attended training and continuing education facilities at the Bruchsal, Garbsen, Meerane, and Langenfeld locations. In 2008, the ground is broken for the trendsetting industrial production facility in Bruchsal. The new production facility is designed for manufacturing the P planetary gear unit series and the newly developed X industrial gear unit series. The X series helical gear and bevel-helical gear units expand the upper segment of the SEW-EURODRIVE program, serving the global need for high torque, sturdy large gear units for the areas of parts and bulk handling technology and large process machines. The opening of the large gear unit plant in Bruchsal. The largest construction site in the state of Baden-Württemberg for a time transformed into an impressive production landscape in less than two years. The SEW-EURODRIVE owner and president Rainer Blickle, and minister president Stefan Mappus start up the new plant together. The kick off of the production line for large industrial gear units for use in ports, mining and cement mills. The 100-million-euro project covers a built-up area of 60 000 square meters and also sets standards for sustainability: the photovoltaic plant installed on the roof yields around 145 000 kWh.